Explore the "City of Lights" when all the lights are on! 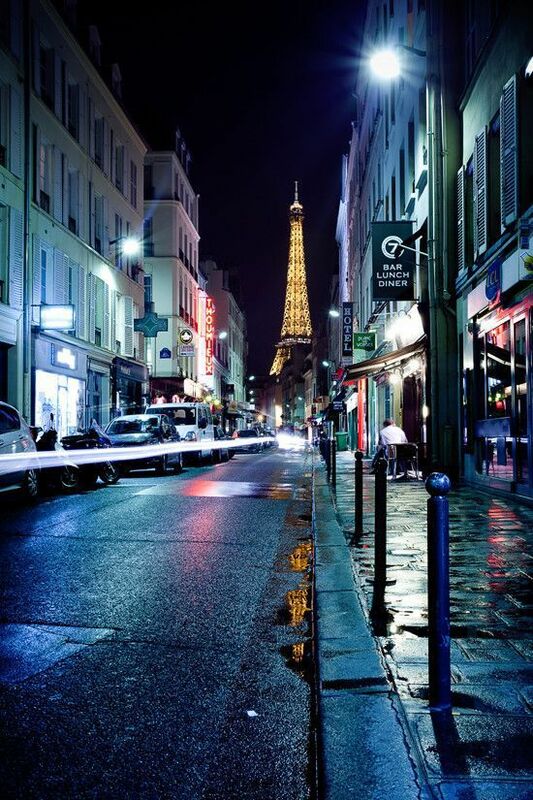 Discover the beauty of Paris after dark with this 3 hours walking tour that takes you to see the illuminated monuments of the City of Lights. You will admire the City of Lights most beautiful illuminated sights and see famous monuments such as Notre Dame and Centre Pompidou. You will walk along the banks of the Seine to admire the waterfront in the romantic evening hours plus catch sight of the twinkling Eiffel Tower. You will start the tour at Place the la Bastille. Well known because of the Bastille Prison, today the neighborhood has many bars and restaurants that you will see during the tour. We'll walk then inside the Marais, one of Paris oldest district. You will admire the medioeval buildings architecture and enjoy the quiet and elegant atmosphere of this neighborhood at night. You will arrive then at Notre Dame, one of the symbol of Paris and you will enjoy the view of this illuminated monument.